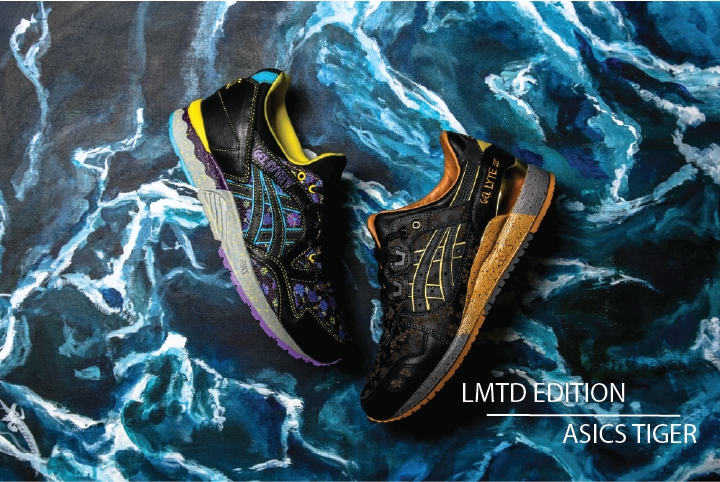 With inspiration stemming from the national flower of Singapore (the Vanda Miss Joaquim), and in fusion with the longevity and heritage of the Asics brand . 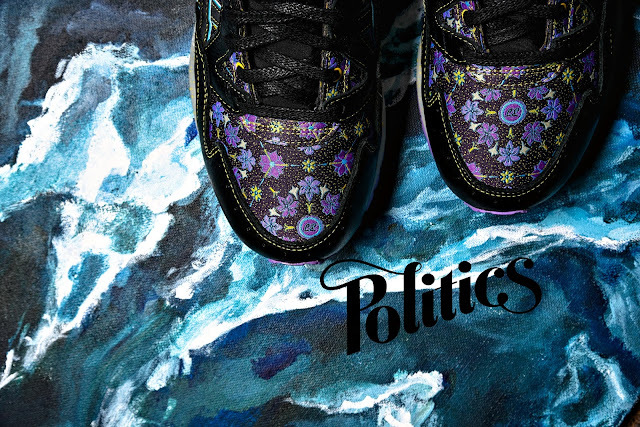 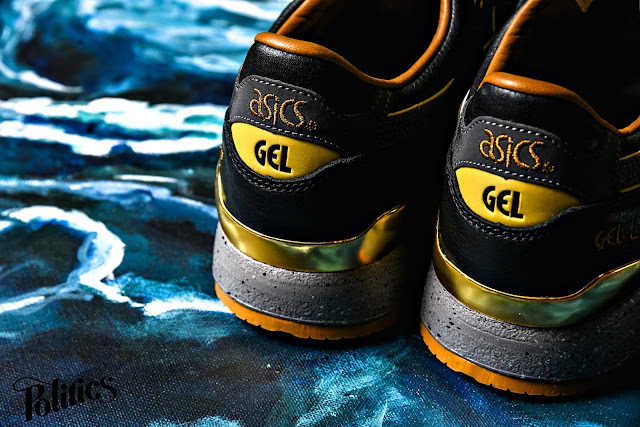 The Singapore-based , Limited Edition and Asics Tiger brings you their latest collaborative efforts ; the Murasaki and Kubo. 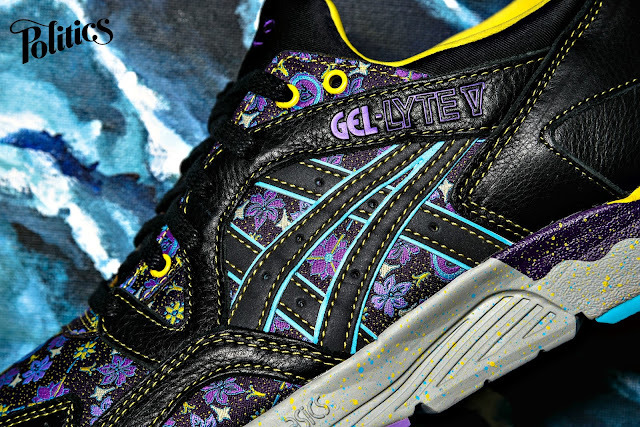 The 'MURASAKI' Gel Lyte V features vibrant hues that are perfect for this time of year . wrapped in premium black leather , topped off with cool grey speckled midsole. 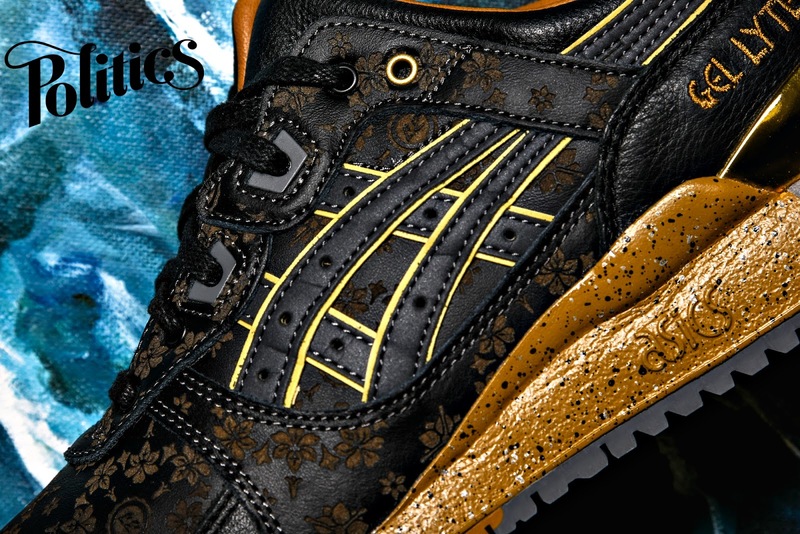 The 'KUBO' Gel Lyte III is a more subtle approach with laser engraved orchid decals , also featuring a premium leather upper , two toned midsole for durability and gold metal plated heel cup.